Your one-stop website for all the latest skateboard and longboard news and views from Australia and around the world. 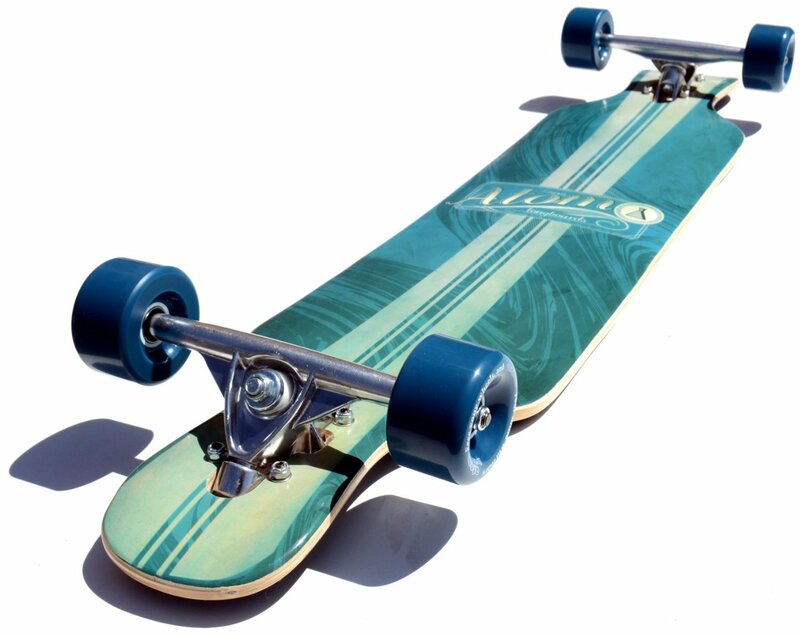 There are several manufacturers that manage to build great longboards over and over again. 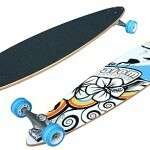 Sector 9 definitely is one of those manufacturers and they have proven that to us for countless times. Different boards that will fit the style of different riders, with quality being the one thing that is common in all of those boards. It is no secret that there are many girls among all the longboard riders. And we are more than happy about that, because… well, girls. And to support female riders, some companies have specialized in making everything a girl might need when stepping on a longboard. It is not only about being the fastest or being able to perform the best tricks. It is about your style. You have to put something in the way you ride and of course the way you look. And don’t forget about your board. Get it customized just for you. To keep up being a good rider you must follow all the latest trends in the world of longboard. And of course, more information means better decisions on anything – going to new places, buying a new board or some great gear. Get together with people who love longboards as much as you do. 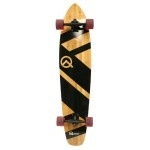 There is a ton of different sites covering everything that is related to longboarding. And the majority of them are aiming at high quality descriptive content. So take a look at something simpler. Something more “easy to read”. Just some simple thoughts on different topics. Of course, including some on skateboards and longboards. And yes, all this comes from a girl.